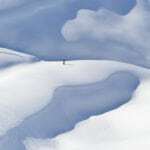 Runs and slopes all carpeted in enticing white. 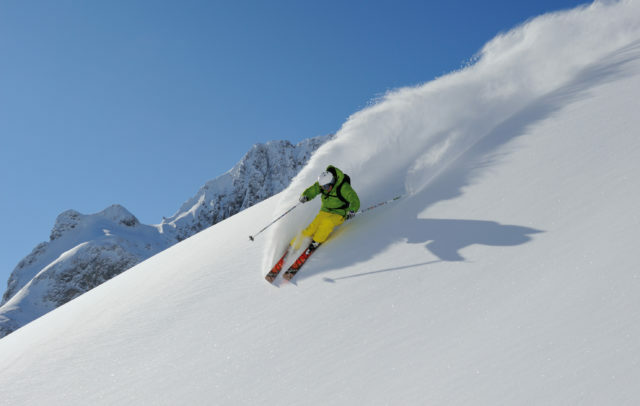 More than 100 years ago, the first ski course ever was held on the Arlberg. 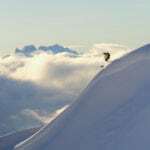 Ever since, this alpine region has been cultivating the art of skiing, and the art of hospitality even longer. The villages are picture-pretty and pleasantly small in size. 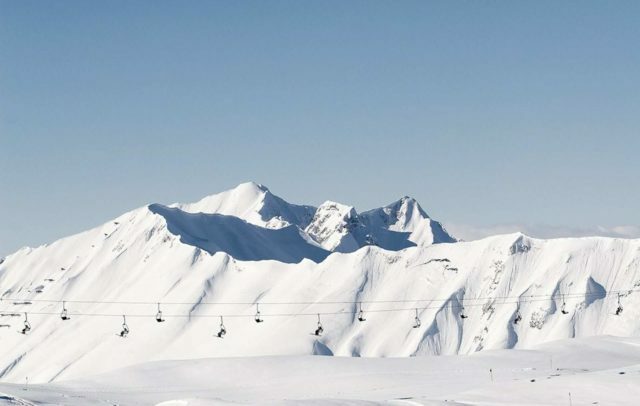 Lifts and cable cars can be reached either on foot or by ski bus. At many sites, the harmonious blend between traditional and contemporary (timber) architecture catches the eye. 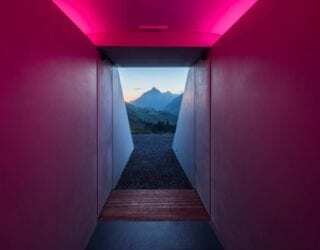 Whether lift station or hotel, bus stop or residential building: nowhere else in Austria will you come across so many contemporary buildings which fit seamlessly into the surroundings and are genuine master pieces in terms of energy efficiency. 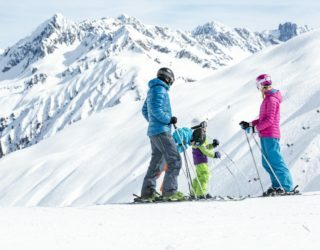 There is a choice of numerous ski areas, some are manageably small and family style, others awesomely large. 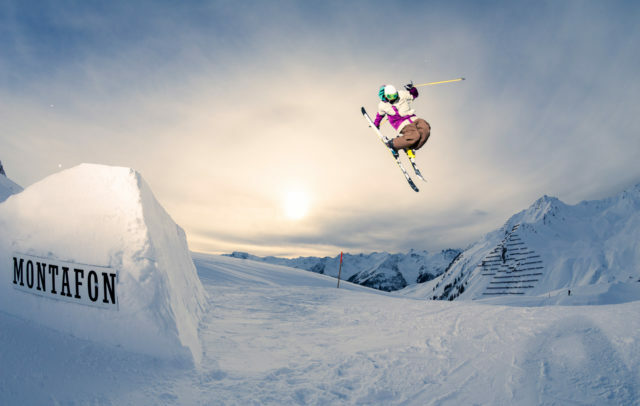 The lift operators are committed to quality and comfort. 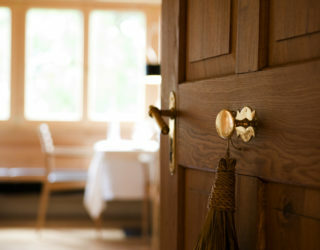 All ropeways and lifts meet the state of the art. 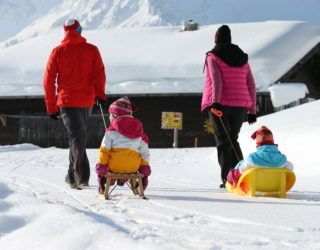 Innovations such as heated chair lifts come from Vorarlberg. 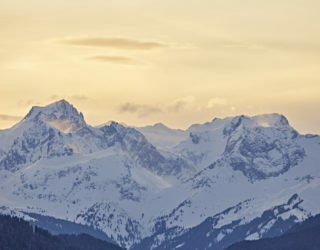 Doppelmayr, the world market leader in ropeway construction, has its company headquarters in Vorarlberg. 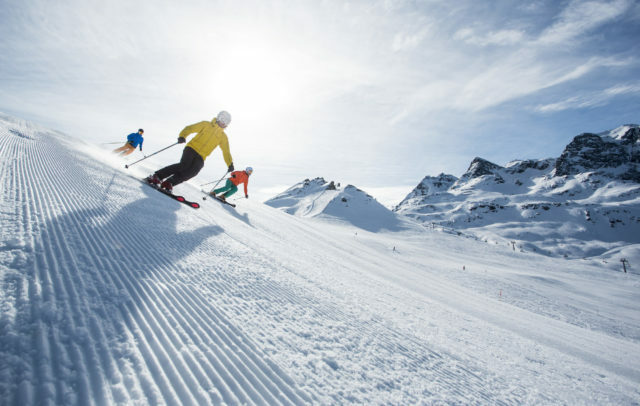 Owing to its location on the northern rim of the Alps, with an abundance of natural snow, skiing fun is guaranteed. 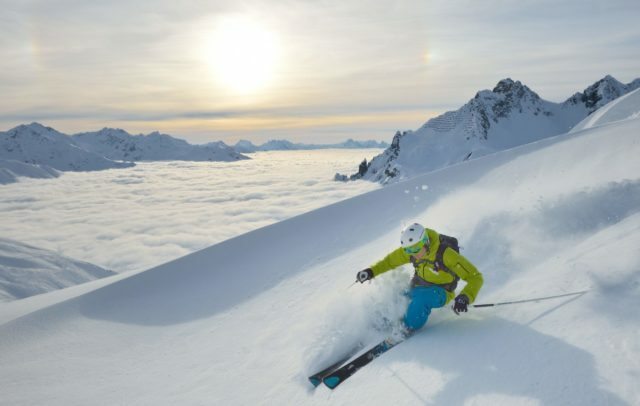 Altitude is another asset: many ski areas are located above 2000m in altitude. Up at the top, glorious views unfold. 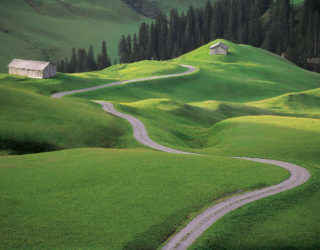 The landscape is truly breathtaking, but not as craggy as at higher altitudes. 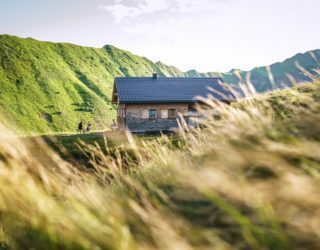 The free Vorarlberg app “Holidays and Leisure“ is a useful tool to plan your holidays and comes in handy when out and about. 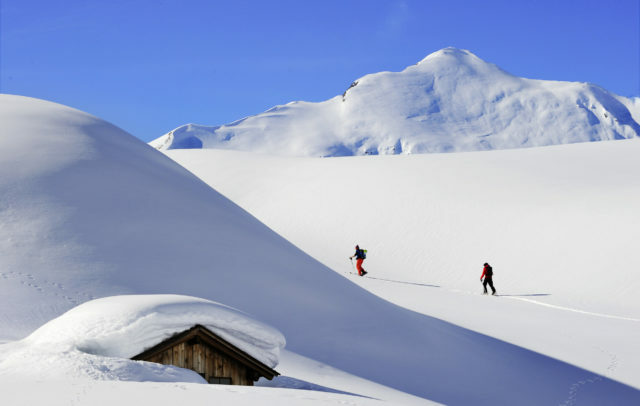 Select from countless ski resorts both surprisingly familiar and incredibly expansive. More information is available here. Everything beautiful comes to an end. 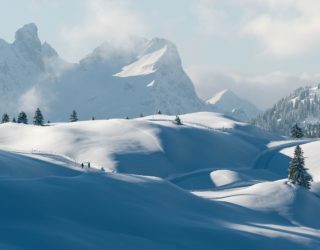 We are already looking forward to the winter season 2019/2020. 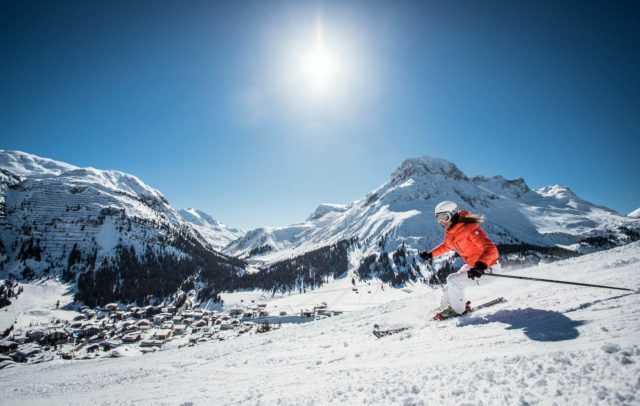 Enjoy the last days of skiing while sun-skiing in Vorarlberg. 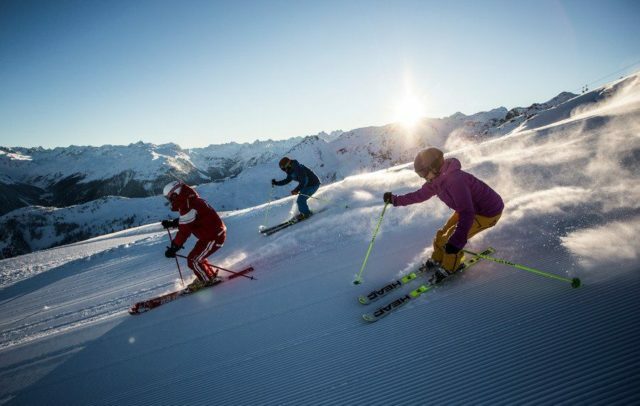 There are many good reasons to attend a ski school. Children often only need a few lessons to learn to carve. 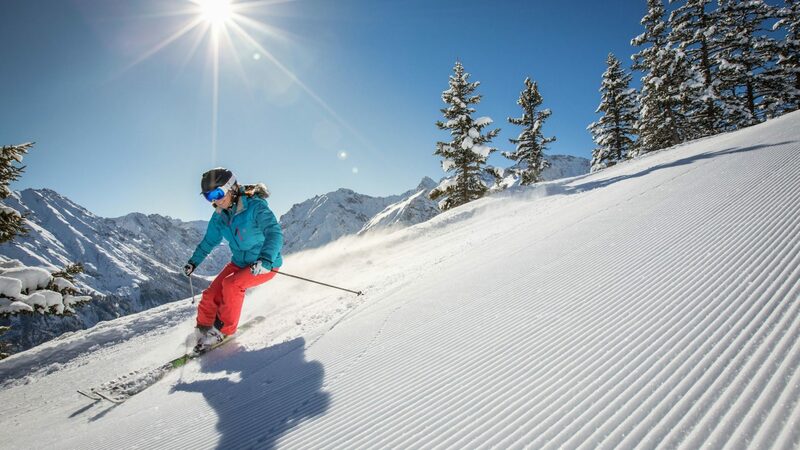 Space unlimited on the freshly groomed slopes and a glorious morning mood are the draws of early bird ski tours. 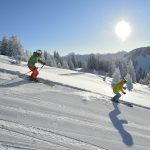 New experiences for ski enthusiasts: Ski Safari - crossing a number of different area resorts on skis, on- or off-piste. 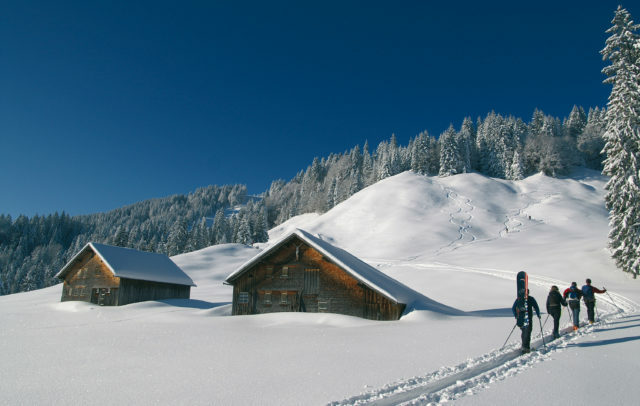 Vorarlberg’s most variety-rich area for ski touring extends from the Bregenzerwald via the Rätikon to the Arlberg and up to the peaks of the Silvretta. 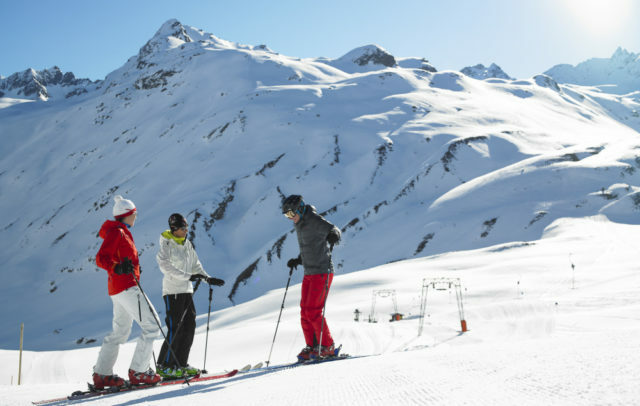 Better ride with a guide - guided ski tours in Vorarlberg, accompanied by a qualified, experienced mountain guide for a safe mountain experience off-piste. How to behave sensibly in open terrain? 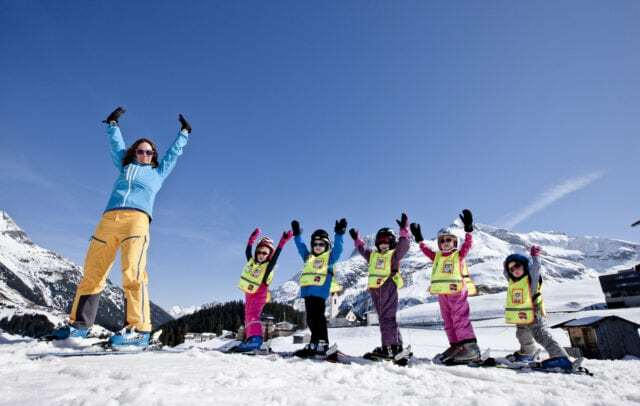 Interested skiers will get valuable tips and hints at a conference, in safety camps, and at safety checks. 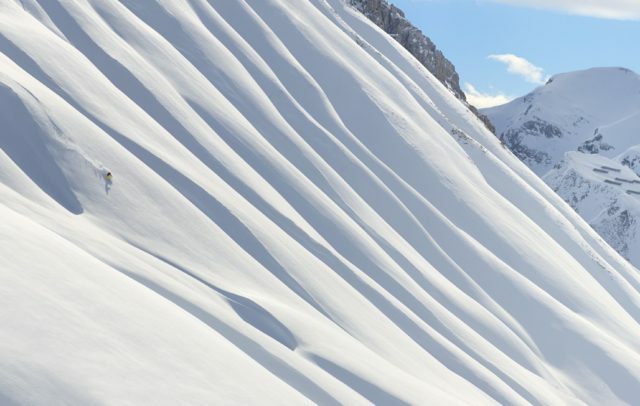 Staying safe on- and off-piste! 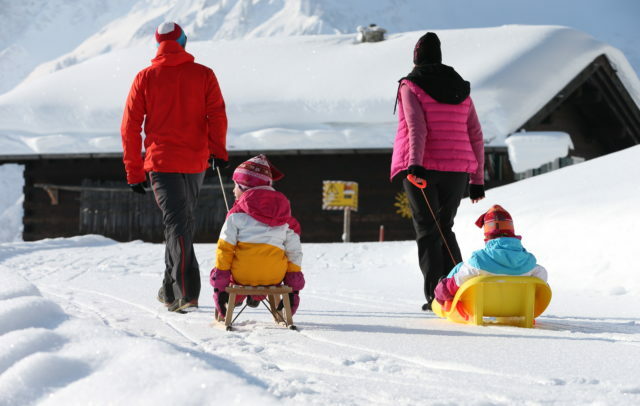 Here are our safety tips for skiing fun without tears!